Many people who own automatic cars may wonder when the right time to use low gear is. 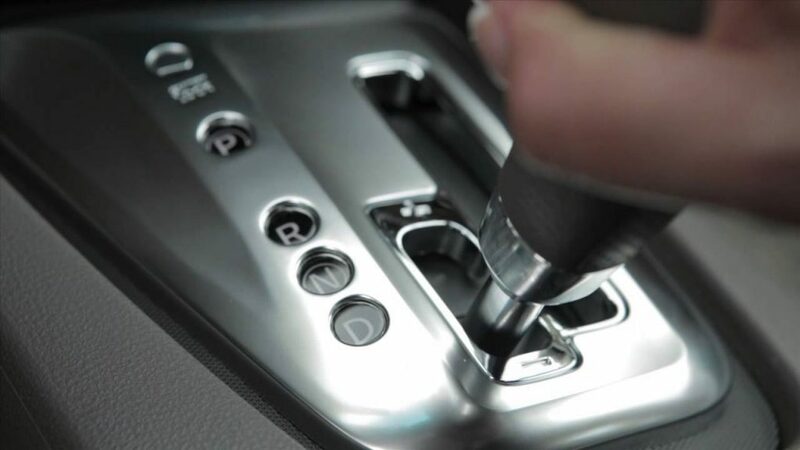 This can be confusing since having an automatic transmission means that the gears shift automatically; however, in some cases, you may find that manually switching to low gear can be beneficial to the task at hand and the performance of your vehicle. If you own an automatic transmission vehicle, understanding what low gear is and when to use it can help you maximize fuel and oil efficiency as well as utilize your cars features. Low gear, or first gear, is a mode of an automatic vehicle that allows less fuel to be taken to the engine, therefore slowing down the engine and thus providing more torque. Generally, first gear is what you begin in from park or idle when you are driving a manually shifted vehicle; therefore, with an automatic transmission, the engine shifts automatically through the gears, from 1st up to 4th or 5th gear, which is what you are using when you are at full speed on the highway. The gears automatically shift as the RPMs increase while you are speeding up. Shifting to low gear basically makes your car engine stay in low gear even when the speeds would generally have the engine shifting to a higher gear. This provides less speed and more torque from the engine that can give your vehicle more staying and towing power. Many owners of cars with automatic transmissions never use their vehicle?fs low gear. This is because they either do not understand its purpose or have not had occasion where it would be helpful. However, if you understand how to use it and what low gear is for, you may find that it would be helpful. Below are some reasons to use low gear in an automatic vehicle. One of the most common reasons that owners of automatic transmissions use low gear is for towing. When you are towing something, whether it is a trailer, another vehicle or your boat, you may find it beneficial to utilize low gear on your vehicle. Low gear will allow you to have more engine power for towing. Be sure to read your vehicle owner?fs manual for speed limitations for first gear (low gear). If you are towing while in Automatic, your car will switch gears at a certain speed or when the vehicle reaches specific RPMs; however, this can put stress on your engine and reduce the torque, thus making it difficult to continue to tow. Therefore, keeping your engine in low gear while towing can help you keep the torque consistent on the engine, helping you tow more consistently, especially if you are towing on any type of steep grade of road. Another reason that drivers of automatic vehicles may choose to shift manually to low gear is during times of driving on steep hills or mountains. Shifting your engine manually to low gear while driving up a steep hill can help give your car a little more power, or engine torque, to make the climb without stressing the engine. Conversely, driving in low gear as you descend a steep hill can help you stay slow and steady without riding your brake or burning up your transmission. Even when you own an automatic vehicle and do not traditionally switch gears on your car, manually shifting to low gear on your automatic vehicle can have its benefits. Understanding the gears on your car, their purpose, and how to use them properly is the first step to utilizing your car to its maximum capability. It is important to know your vehicle, practice using your gears, and to read the owner?fs manual to ensure you are not pushing your vehicle to do things that it is not meant to do. Utilizing low gear properly can help you vehicle?fs overall performance while maximizing your vehicle?fs features and extending the life of your vehicle?fs transmission. Previous Post: Why is Your Car Engine Stop Suddenly? Next Post: What Is O/D (Over Drive) Button On My Shift Knob?